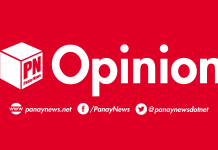 THIS corner agrees with Senator Franklin Drilon: The only way for Panay Electric Co. (PECO) and MORE Electric and Power Corp. (MORE Power) to appease the anxious residents and businessmen of Iloilo City is to amicably settle their dispute. PECO and MORE Power are locked in a “power struggle” as to which of them has the authority to distribute electricity to Iloilo City. 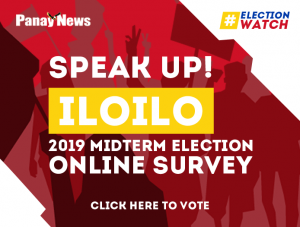 We have heard PECO people claim they would not “abandon” Iloilo despite the fact that it’s franchise expired on January 19, 2019; and the only way to prevent the city from plunging into darkness is to retain its services. The company bases its “hold-over” on the certificate of public convenience and necessity (CPCN) issued by the Energy Regulatory Commission (ERC) which remains valid until May 25 this year. MORE Power, on the other hand, hinges its authority on Republic Act 11212, granting it the new 25-year franchise, which should have taken effect last March 9 yet. On March 11, MORE Power filed before the Regional Trial Court (RTC) in Iloilo City an expropriation case praying for immediate possession and control of PECO assets “upon payment of just compensation” during a transition that would allow the former to build up its own facilities. The following day, however, the Mandaluyong RTC issued a 20-day temporary restraining order (TRO) stopping MORE Power from commencing expropriation proceedings against PECO’s power distribution assets. Ouch! A possible complication could arise in the event the other RTC (Iloilo) grants the expropriation petition prayed for by MORE Power. MORE Power’s chief executive officer, Roel Z. Castro, nevertheless, has calmly abided by the RTC ruling. We the electricity consumers, sad to say, do not find the court battle electrifying. As Ilonggo senator Franklin Drilon fears, it could plunge Iloilo City into the “Dark Ages”! With due respect to the position of PECO, which has already acknowledged the expiration of its franchise while claiming to be pro-consumers, why should it not just let the new law take its course, which would not prevent them from contesting “disagreeable” provisions? It appears that, in local parlance, it appears “sungak-sungak” or having “insatiable greed” for money. Why not let a new player prove its worth? 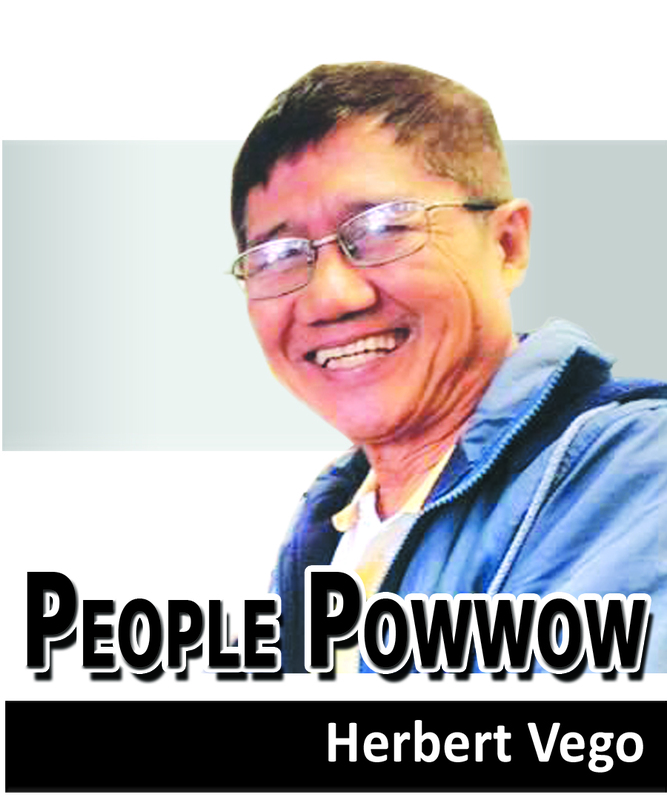 PECO has amassed wealth from 95 long years of monopolizing power distribution all over Iloilo City. It has no doubt made billions of pesos in profit and therefore is in no danger of losing investments made. But as to whether it has satisfied its 64,000 customers nowadays, this writer begs to disagree because it has not kept pace with modern times. Its leaning lamp posts, “spaghetti” wirings and dangling “whatevers” simply argued against renewal of its 25-year franchise. Before the House of Representatives passed House Bill No. 8302 granting MORE Power the new franchise, it had heard Ilonggos complaining of poor PECO services ranging from frequency of brownouts to overbilling. After the Holy Week, what?